I'm excited to introduce you to a friend of mine, Susie Finkbeiner, who is guest-posting today. 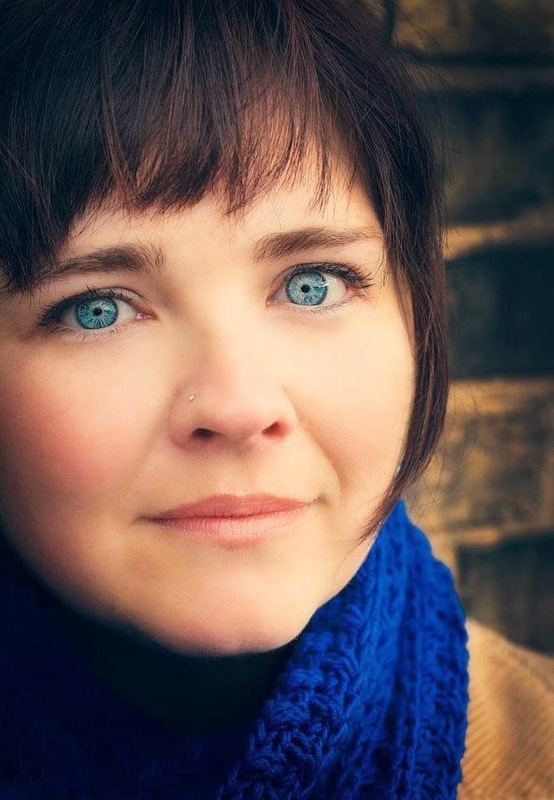 Susie is a novelist and short story writer from West Michigan. Her first novel, "Paint Chips" relaeased in 2013 and her second novel, "My Mother's Chamomile" - which she'll be telling us about today - just came out a few weeks ago! And, she's currently working on her third novel! My in-laws live in Roswell, New Mexico. Yes, it’s a quirky place. McDonalds is built to look like a UFO and Walmart has an alien painted on the wall. Most of the town is devoted to the tourists who come, looking for evidence of extraterrestrials. It’s a fun place to visit. Fun, but dry. Desert spans for miles. It’s hard to tell how many. Blaring sun and dry sand make depth perception fail. The aridity wicks away all moisture. All day, the goal is to keep from becoming dehydrated. During my whole visit, I was reminded of one very important thing: the desert is dangerous. I could mean death to someone ill prepared. To someone who is not mindful of its perils. 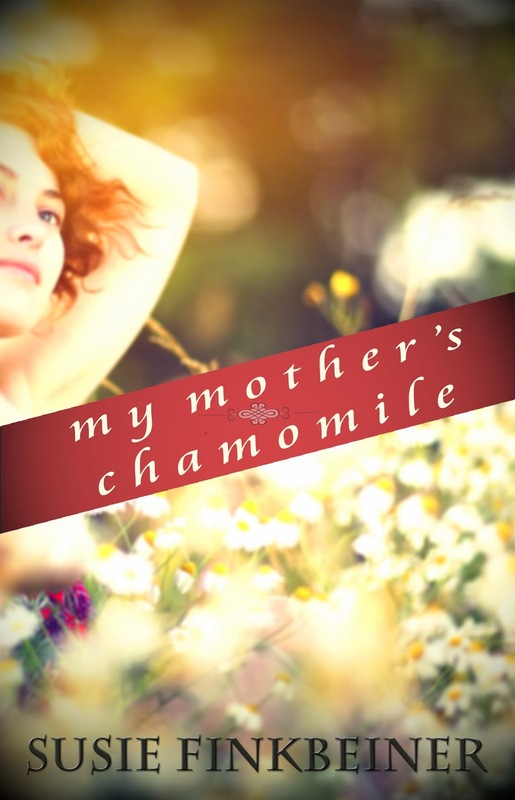 In my novel “My Mother’s Chamomile”, my character Olga Eliot finds herself in a desert of grief. A wilderness of loss. Dry and hopeless and isolating. She feels a kinship with the Israelites who wandered on their trek to the Promised Land. The desert seemed to have no end. For her and the Children of God. In that desert, they question God. His love for them. His power. My pastor reminds us often that, in the desert, faith either grows or dies. I believe he’s right about that. How many times have I been in a Spiritual desert? Too many to count. Feeling alone. Terrified. Near the end of hope. Wandering aimlessly, wishing for a little direction. Not knowing that what I needed more than anything was mercy. Comfort. A flood of relief. That, not only did I require it, I would need to accept it. Not only for myself, but for others. First Corinthians 1:3-11 is all about receiving comfort so that we can become a comfort for others. When we walk through the desert, we are comforted by Christ. Often that looks like a friend bringing over a casserole. Or someone paying a bill we can’t manage. A kind word. A warm hug. We drink deeply of mercy, having more than our fill. Let the oasis of comfort immerse us. Renew us. Refreshed, we have the power, the resources, to let that comfort spill over. To wash over those around us. And, in the cleansing, faith grows. I had the pleasure of reading "Paint Chips" and I'm looking forward to "My Mother's Chamomile" (which you can order here)! How about you? If you'd like to connect with Susie you do so on her website. Thank you sharing with us here at "Tell Me a Story." Your book sound intriguing and full of reminders to be thankful to God for his guiding touch. This sounds like a wonderful book. I think most of us go through the desert and around that mountain in our lives. I've certainly been there and praise God that He has always led me through. This book sounds wonderful. Thank you so much for sharing and for linking up for Three Word Wednesday. I'm adding to book to my list of books to read. Blessings. THANK YOU LORD!!! + BEST FLIGHT ATTENDANT EVER!